Offering you a complete choice of products which include high temperature insulator, glass wool blanket, thermal insulation products - blankets, insulation blankets, glass fiber woven cloth for heat insulation/fire proof and ceramic fiber insulation. 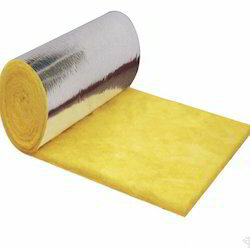 Glass Wool Blanket as welding blanket and insulation lining to protect sensitive machineries, HT800 is effective! 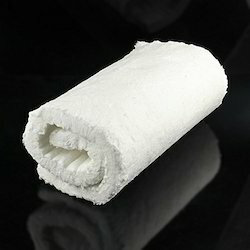 Used as the Thermal Insulating materials of steam heating pipelines, sound -proof materials in construction and protective layer of super glass wool with excellent functions of fire -resistant, anti-corrosion, heat isolation and sound absorbability. 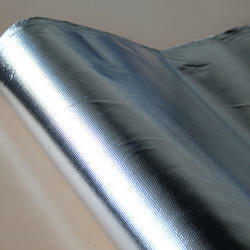 Smart Shield's Post Weld Heat Treatment Insulation Blankets are sized and stenciled for the pipe size to be treated. 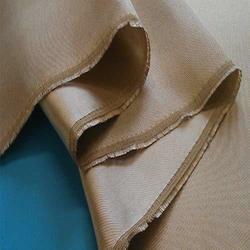 The insulation is sewn into a thermal blanket, which provides high durability. Fifty thermal cycles or more can be achieved with one blanket. 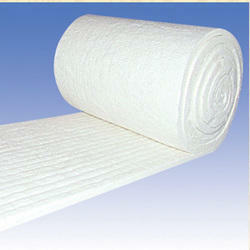 The sewn blanket insulation does not create the dust and dust particles associated with insulation. This created a friendlier environment for the heat treatment personnel during set up and strip down operations. Packaging Details: Every Piece Non-Oven Bag Packing. 10 Pieces??? Per Bundle. Every Bag Best Quality Packing. 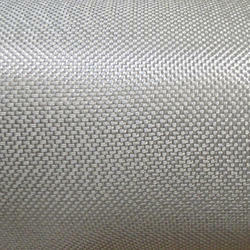 Texurized Glass Fiber Cloth Aluminium coating: The aluminium foil coated on the glass fiber,has excellent heat insulation. With copper wire (or inconel wire,stainless steel wire,)are available. Firesleeve (sometimes spelled fire sleeve or fire-sleeve) is the perfect sleeve and jacket choice for protecting industrial hydraulic hoses and lines, pneumatic lines, fuel oil lines, brake lines, wires and cables from exposure to high temperature, heat, flame, fire and pyro exposure. The extra thick special formulation of silicone rubber on our firesleeve sheds molten metals, slag, welding splatter, electrical or grinding sparks and contamination. 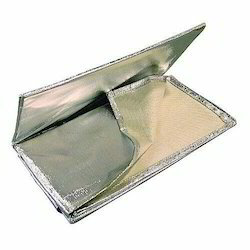 Firesleeve also provides protection from ozone, UV and abrasion. The standard colour of firesleeve is red-oxide, but custom colours such as blue, grey, black, yellow and green are available; great for identifying hose and cable use when the sleeve is installed. Firesleeve is the standard high-temperature and molten splash pyro protection jacket and sleeve for hose cable.